Open House Weekend Saturday 27Th & Sunday 28Th April 2019! If You Are Interested In A Viewing Please Call Us On 0151 525 9050 Or To Obtain More Information! Call our local high street branch of Entwistle Green today to book a viewing on this fantastic two bedroom plus loft room mid terraced house. The property was constructed in approximately 1940 and briefly comprises to the ground floor, entrance hall, lounge, kitchen diner and orangery. To the first floor there are two bedrooms and shower room and second floor there is the loft room. To the outside there is a moderate size rear garden and gated garden to the front. 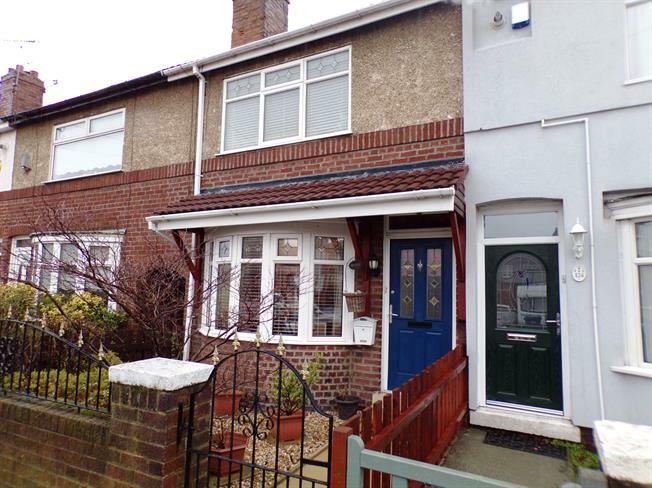 The property further benefits from double glazed windows and gas central heating making this a great family home. Internal double glazed uPVC window to rear aspect, radiator, tiled flooring, painted plaster ceiling with ceiling light under stairs storage cupboard, roll top work surface, wall and base units, double sink with mixer tap, electric oven, gas hob with overhead extractor and space for washing machine and fridge/freezer. UPVC French double glazed doors leading to rear garden, double glazed uPVC windows to rear and side aspects, radiator and tiled flooring. Carpeted flooring, painted plaster ceiling with ceiling light, stairs leading from ground floor plus stairway leading to attic room. Double glazed uPVC window to front aspect, radiator, laminate flooring, built-in storage cupboard and painted plaster ceiling with ceiling light. Double glazed uPVC window with frosted glass to rear aspect, radiator, tiled flooring, tiled walls, painted plaster ceiling with ceiling light, low level WC, single shower cubicle with thermostatic shower and vanity unit with wash hand basin. Double glazed velux window, carpeted flooring and painted plaster ceiling with ceiling light. Borders with shrubs and plants and gated access to street. Raised decking area, patio, border with shrubs and plants and garden shed.